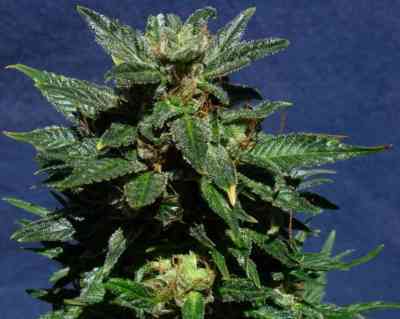 One of the jewels in the crown, a much-improved variety with all the features of the indica plants it originated from. Undoubtedly, the most indica of all Kannabia’s crosses by far. This is the result of the cross of Black Domina with Back Domina, a wonder of nature whose genetics have been improved generation after generation. 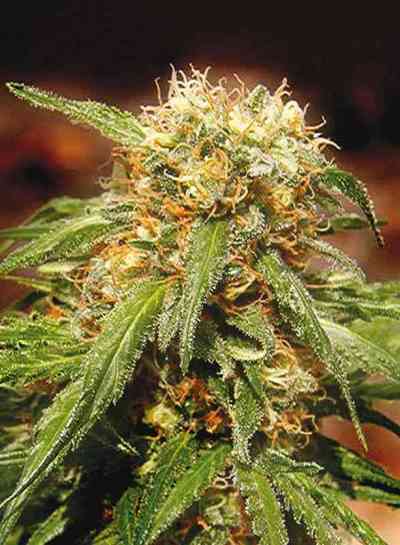 This plant is almost 100% indica, with a vigorous growth that is evident from the very first shoots. A large central bud with the other “arms” up high, from which several rock-hard buds will sprout. Outdoors the plant never exceeds 2 m tall, and indoors once it reaches 35-40 cm you can move on to flowering for optimal results. The flowering cycle when grown indoors is 50-55 days, while outdoors the plants will be ready to be harvested by mid-September. Its resin production is spectacular and the THC levels that you can obtain will turn you into a fan of this variety. The smell is reminiscent of pine air-freshener mixed with tangy fruits during flowering.